Do you live here year round? Visiting here from another country or from out of state? With our beautiful beaches and the warm sunny days, it's hard to find a more idyllic place, which makes Fort Myers an exceptional place to live, work, and play. Located on Summerlin Road, a few miles from San Carlos Bay, Metro Self Storage offers convenient residential, business, and recreational storage solutions. Whether your move involves a long journey across the country or a short jaunt across town, it is surely a relief to be one step closer to your next destination. After the stress of packing and organizing, you can enjoy the peace of mind knowing Metro Self Storage offers clean, convenient, and friendly storage. We offer an extensive array of packing and moving supplies for sale at our storage retail office and, for your added convenience, auto-pay and online account management is available to all of our storage customers. 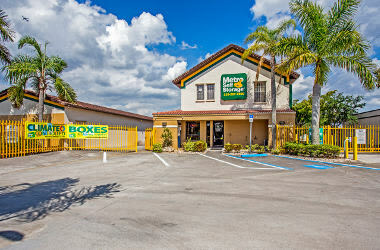 Metro Self Storage on Summerlin Road proudly serves Sanibel Island, Fort Myers Beach, Iona, McGregor, South Fort Myers. "Everyone involved was a true professional. I feel very comfortable there..."
"I think this is one of the best maintained storage facilities in the area..."
"EXCELLENT EXPERIENCE!! ......Tina and staff have been absolutely wonderful..."
We know that when you're choosing self storage in Fort Myers, convenience plays a huge part in your decision. 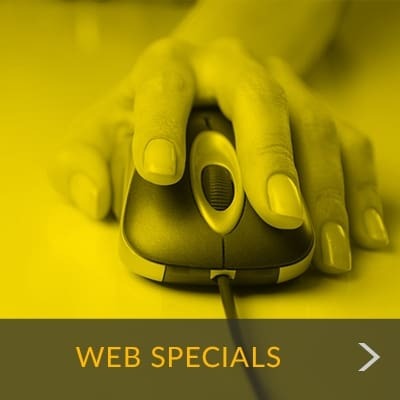 When it comes to your self storage facility, we understand you want value and convenience in addition to secure access. We value you and your belongings because the things you plan to store are important to you, and that makes them equally important to us. Our central Fort Myers Beach location, together with our countless storage choices, excellent pricing, and top notch security, has made us the storage facility of choice for residents of Sanibel Island, Fort Myers Beach, Iona, McGregor, and South Fort Myers.